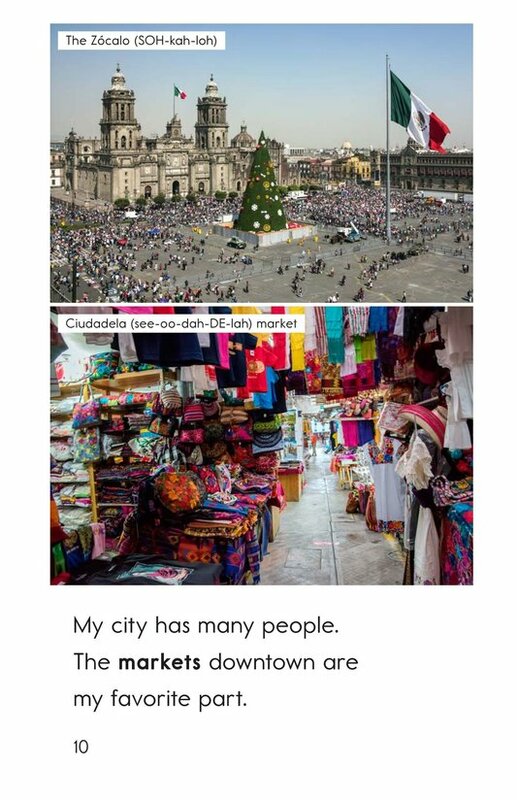 Cities are amazing places to visit and grow up in. 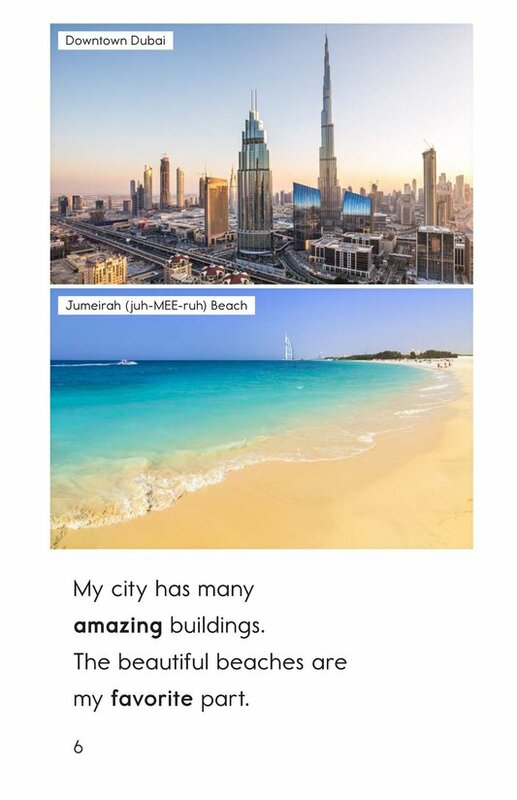 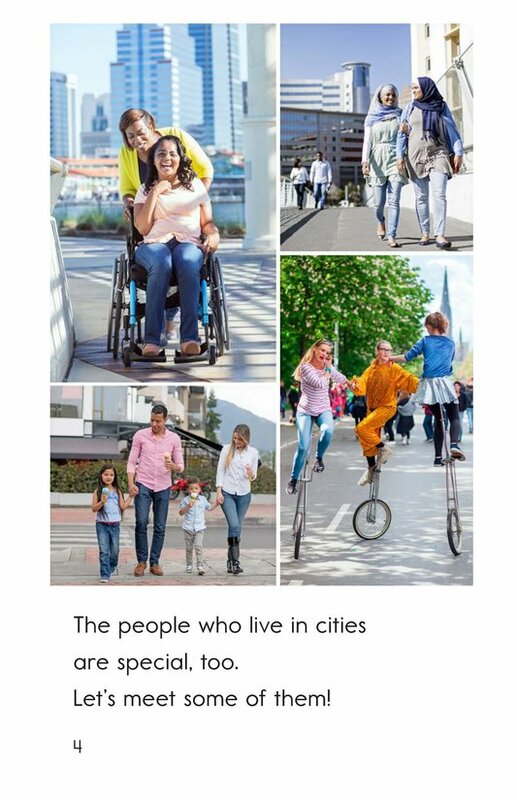 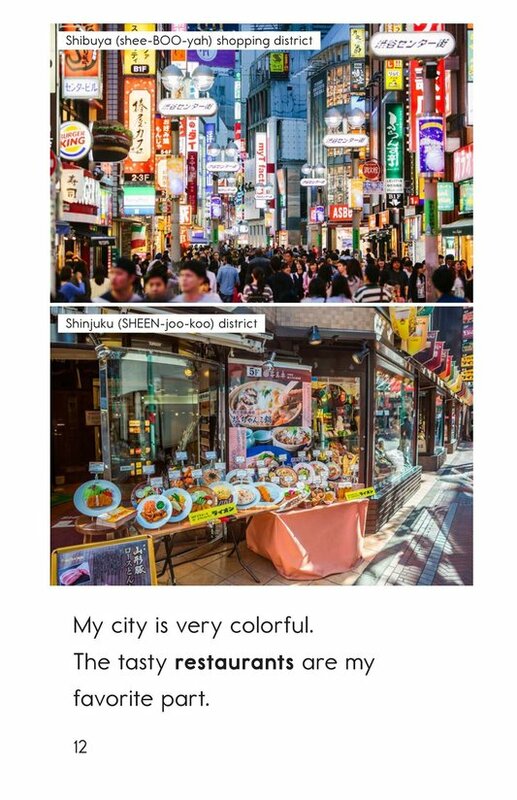 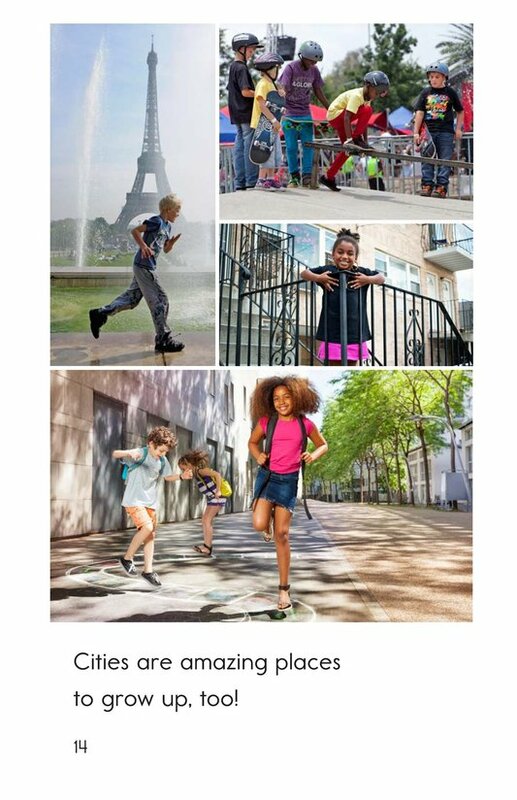 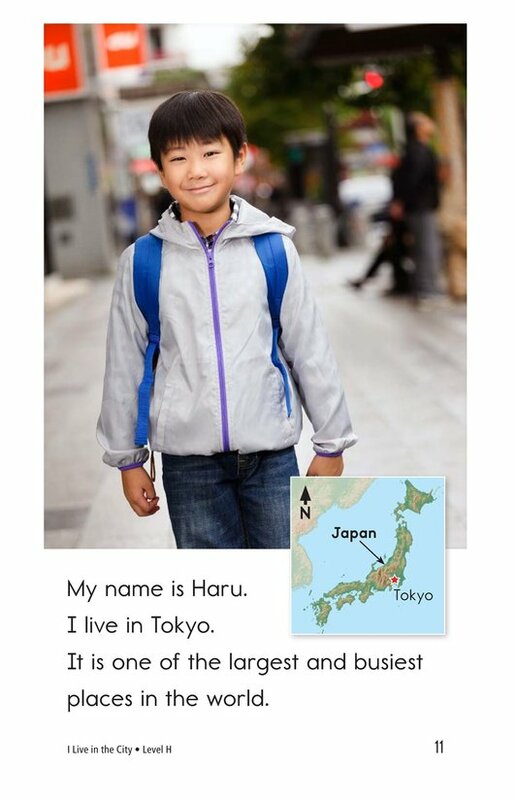 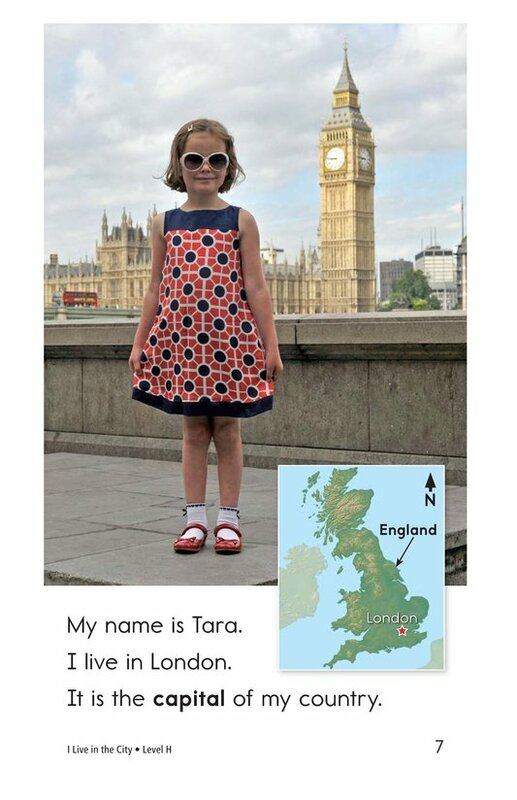 Readers will meet four children from around the world and learn about their cities. 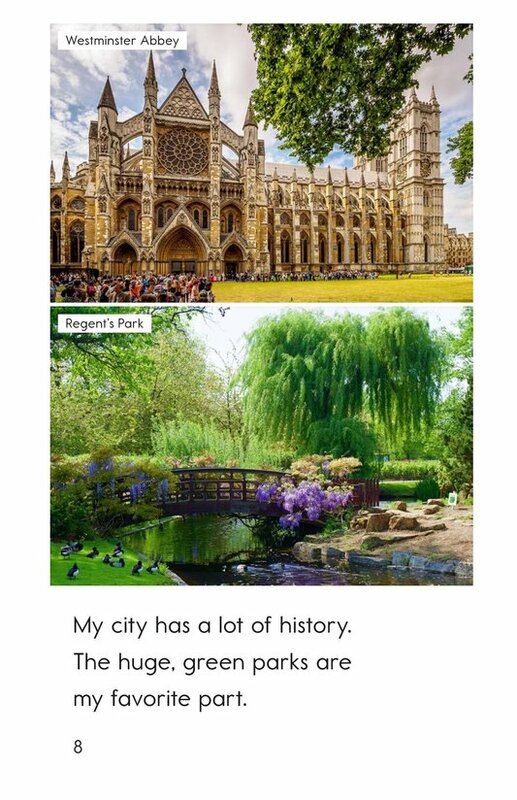 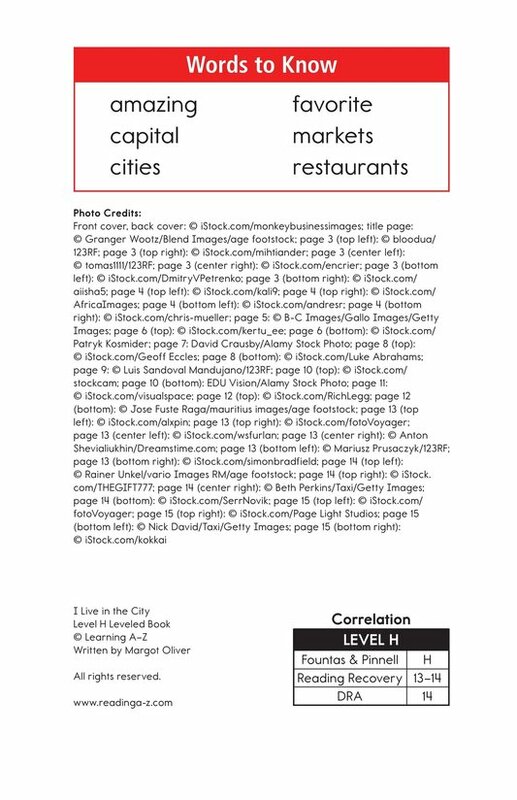 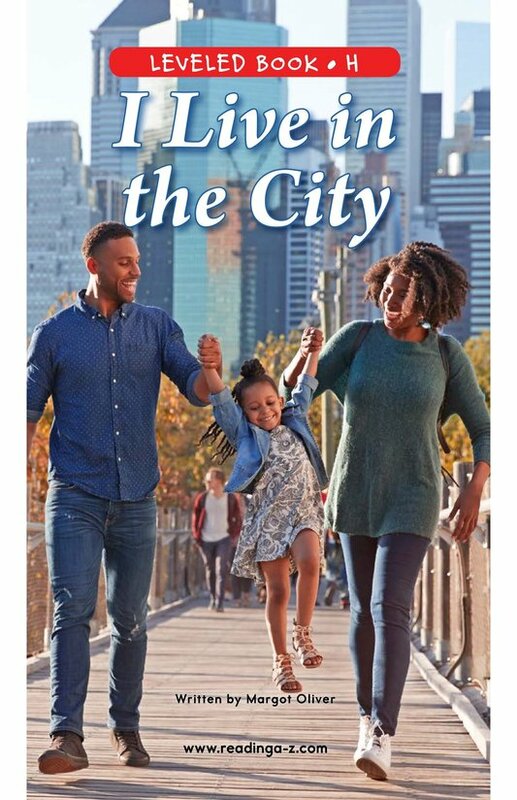 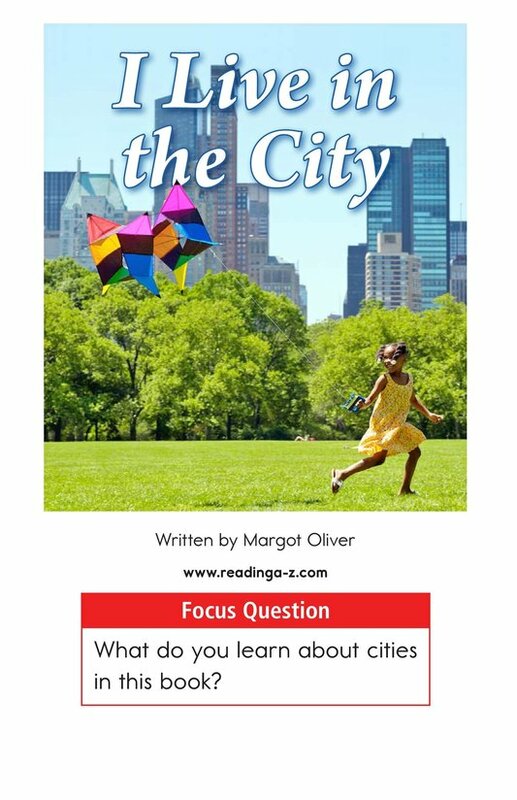 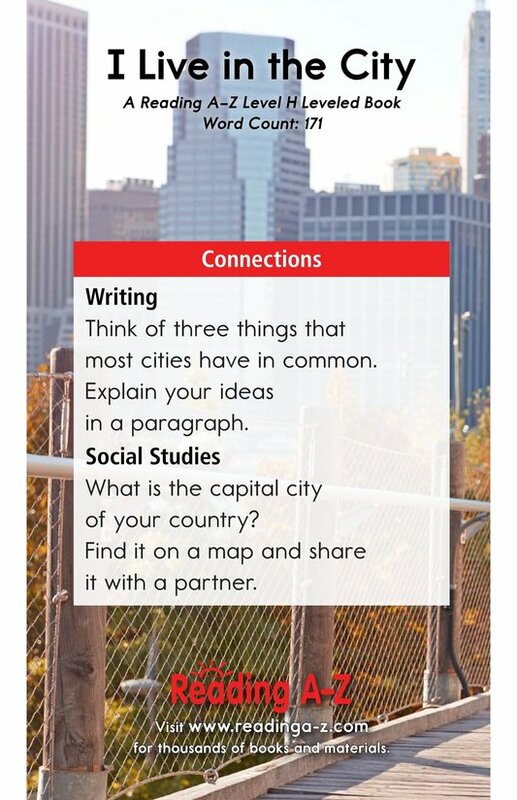 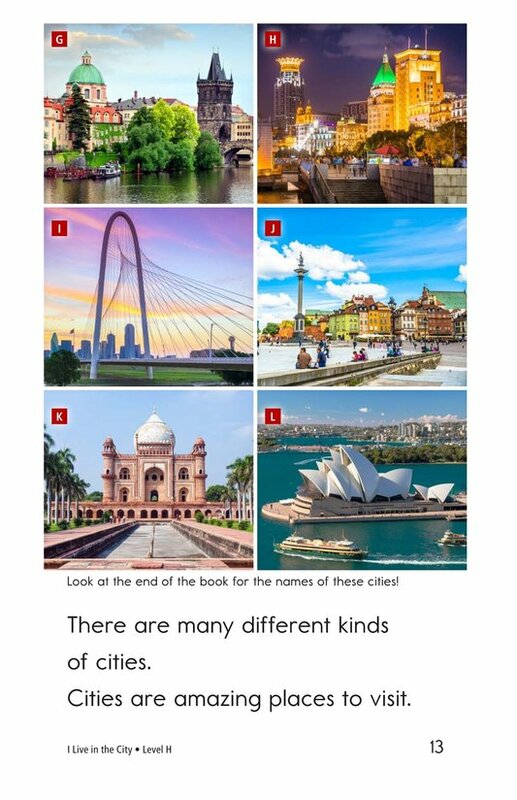 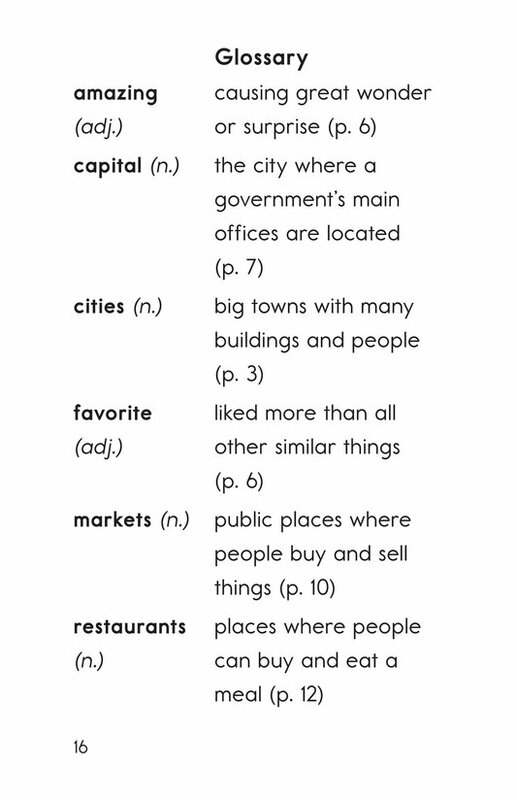 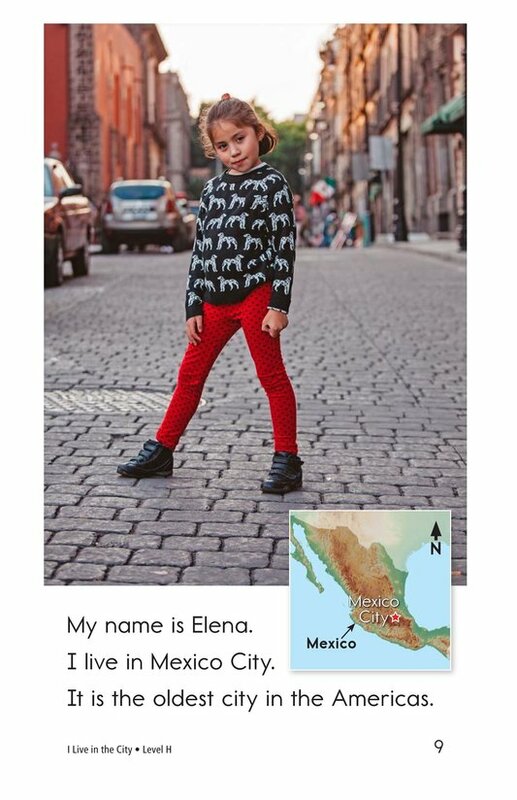 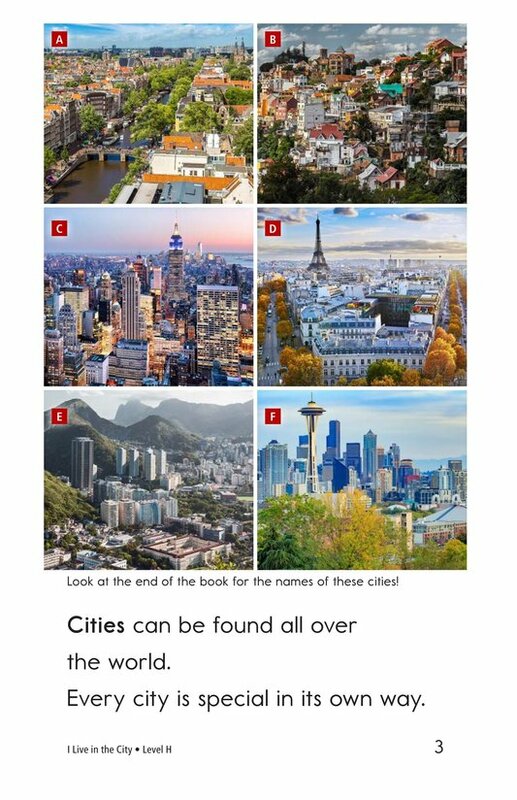 I Live in the City provides students with supportive text features, including labels, maps, and a glossary, to aid in their understanding of the information in the story. 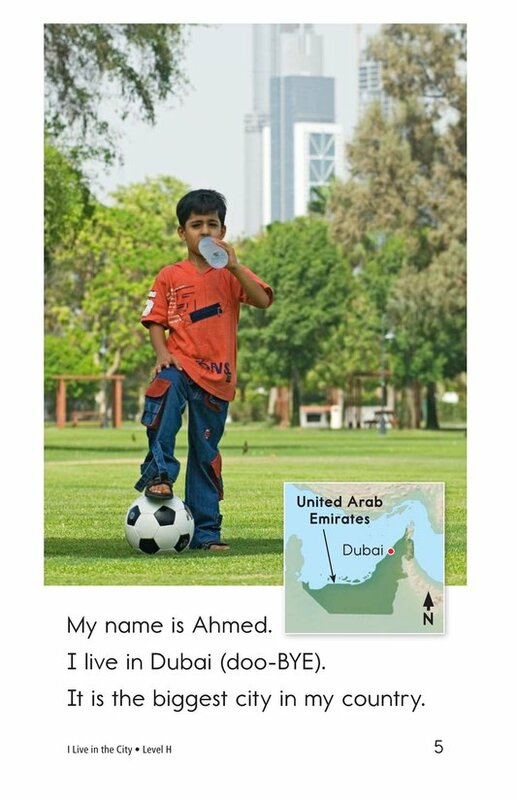 The book can also be used to teach students how to identify the main idea and details and the proper use of adjectives.